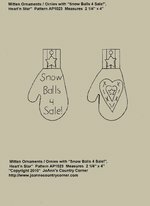 ALL SALE REFUNDS WILL BE REFUNDED AFTER ORDERS HAVE BEEN PROCESSED! 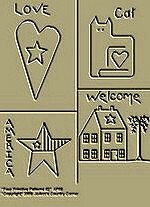 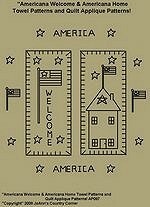 #A125 Primitive Stitchery Pattern Prim "Four Primitive Patterns, Love, Americana, Welcome, Cat!" 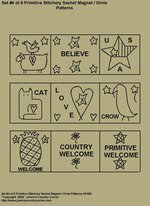 Primitive Stitchery Pattern, Prim " Four Primitive Patterns, Love, Americana, Welcome, Cat!" 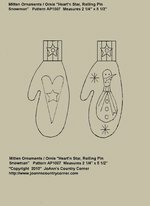 These patterns are also great for ornies and ornaments! 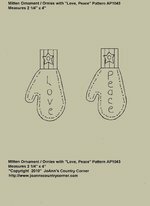 #A126 Primitive Stitchery Patterns, Prim "Four Primitive Patterns with Tulips, Welcome, Crow, Heart in Hand!" 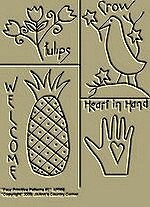 Primitive Stitchery Pattern, Prim " Four Primitive Patterns with Tulips, Welcome, Crow, Heart in Hand!" 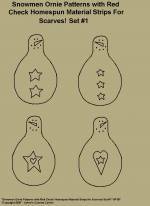 These patterns are also great for ornies and ornaments! 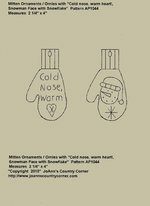 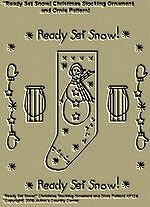 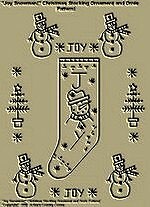 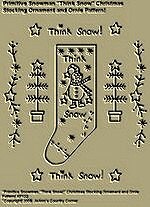 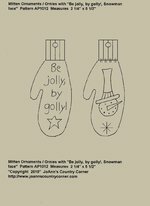 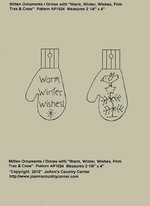 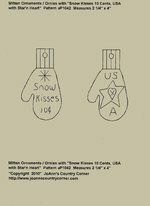 Primitive Stitchery Pattern, "Basket with Bread Cloth and Snowmen Ornies with Primitive Tag "Snowman Ornies". 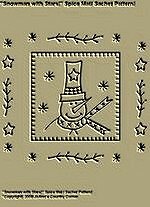 Measures 6 1/2" x 6 1/2". 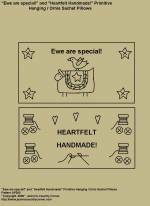 Comes with instructions for stitching and finishing sachet mat / ornie. 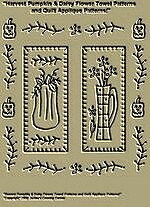 Mat measures 4 1/2" x 4 1/2". 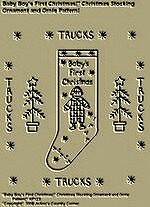 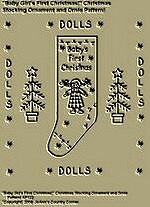 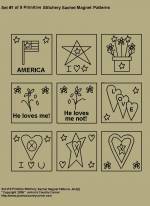 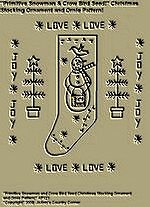 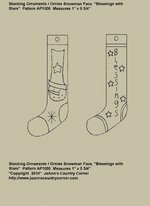 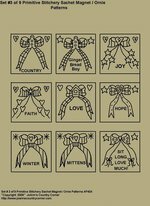 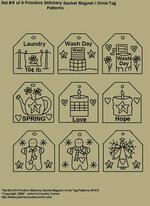 #A496 Primitive Stitchery Pattern, "Set 1 of 9 Primitive Stitchery Sachet Magnet / Ornie Patterns! 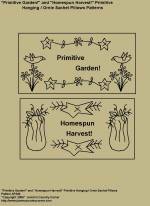 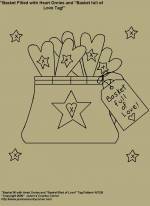 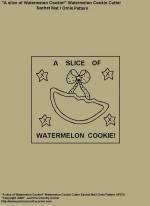 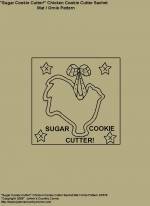 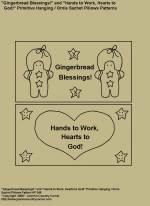 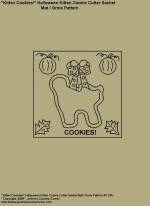 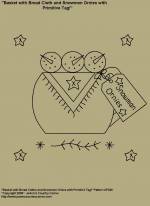 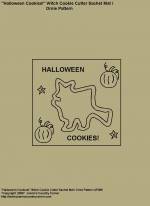 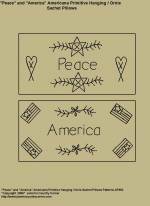 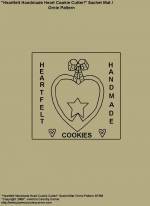 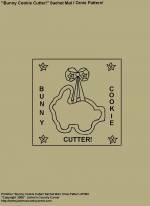 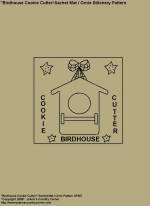 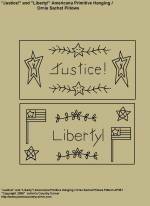 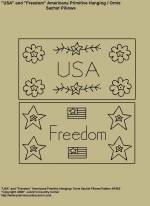 Set#1 of 9 Primitive Stitchery Sachet�Magnet / Ornie�Patterns. 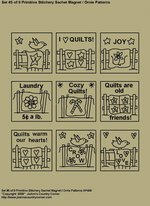 Each pattern measures 2" x 2". 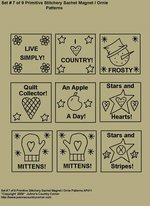 Set #2 of 9 Primitive Stitchery Magnet / Ornie Patterns. 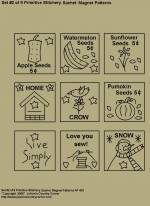 Each pattern measures 2" x 2". 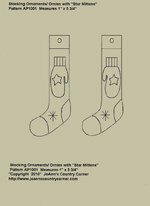 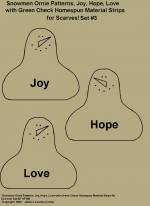 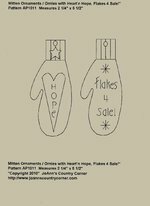 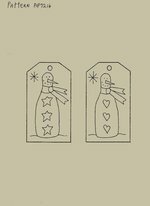 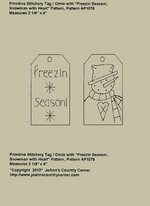 #A501 Primitive Stitchery Pattern, "Set 3 of 9 Primitive Stitchery Sachet Ornies / Magnet Patterns"
Set #3 of 9 patterns, �2"x 2" squares. 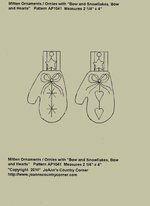 #A502 Primitive Stitchery Pattern, "Set 4 of 9 Primitive Stitchery Sachet Ornie / Magnet Patterns"
Set #4 of 9 Square Patterns, 2"x 2" Squares! 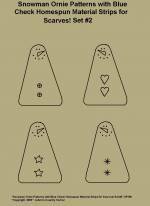 #A503 Primitive Stitchery Patterns, "Set 5 of 9 Primitive Stitchery Sachet Ornie / Magnet Patterns"
Set #5 of 9 Primitive Patterns, 2" x 2" pattern squares! 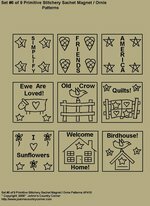 #A504 Primitive Stitchery Pattern, "Set 6 of 9 Primitive Stitchery Sachet Ornie / Magnet Patterns"
Set #6 of 9 Stitchery Patterns, 2"x 2" pattern squares. 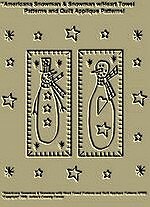 #A505 Set 7 of 9 Primitive Stitchery Sachet Ornie / Magnet Patterns"
Set #7 of 9 Primitive Stitchery patterns, 2" x 2" pattern squares. 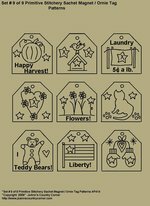 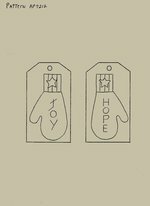 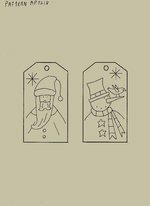 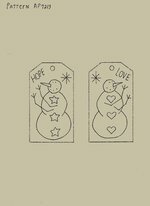 #A506 Set 8 of 9 Primitive Stitchery Sachet Ornie / Magnet Tag Patterns"
Set #8 of 9 Stitchery�Patterns, 2" x 2" tag patterns. 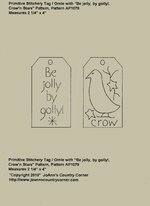 Set #9 of 9 Primitive Stitchery patterns, 2" x 2" pattern tags.